Imagine our world is invaded by aliens – very powerful, much more powerful than us – who want to rule our planet! It will be a serious situation, no doubt. But it can give rise to a lot of adventure, excitement and a spirit of mankind that will unite to fight! And imagine, you are appealed to join the forces to set a war against the aliens! Will you be ready for that? 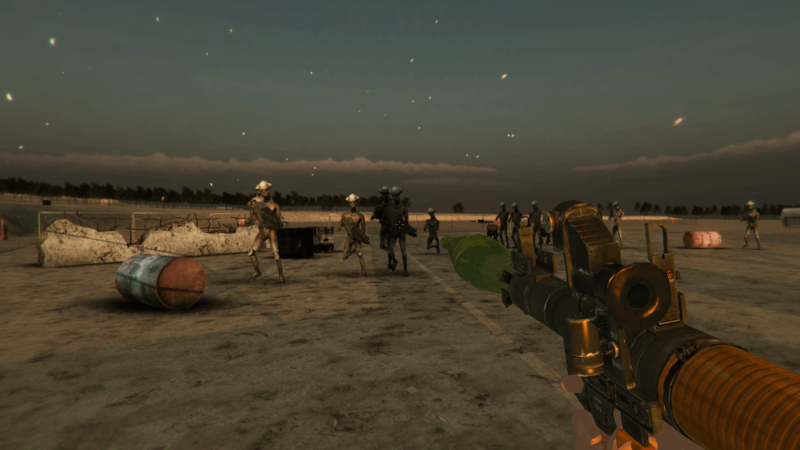 You will get all this excitement in Battle For The Sun – New Upcoming Action Packed FPS Game! 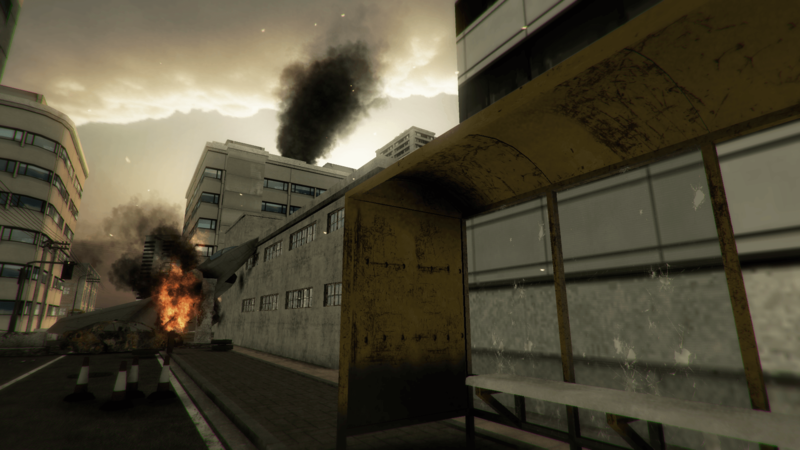 The new first person shooter combat game is packed with action, just as you would want it to be. It is still in alpha mode. It was developed just recently in September 2014. Its storyline is just as mentioned above – a world attacked by aliens with most cities under military quarantine and you are the hero who has set about a mission to save mankind from this foreign attack by joining the special ops forces of the military. Battle For The Sun is the first game of the developers. The developers are based in Fort Lauderdale, Florida, USA, where they have a small indie studio. The game is being awaited eagerly by all fans of FPS and will hopefully be released in early 2015. The developers are giving regular updates of the progress of the game – how they are working on the new level design, secret indoor spots and pickup items for new ammo, weapons, health and melee. They also have released an official Press Kit just recently. All this process is as exciting as the game itself and only heightening the eagerness about the new title. Battle For The Sun will be ported to all the various platforms like PC, Linux, Mac, Android as well as iOS. You can follow them on Facebook and Twitter and get lot more info, press kit, promotional images, trailer video and much more. You can also visit their development blog to get the latest updates and also send your suggestions. Hope the new action thriller will soon be out!